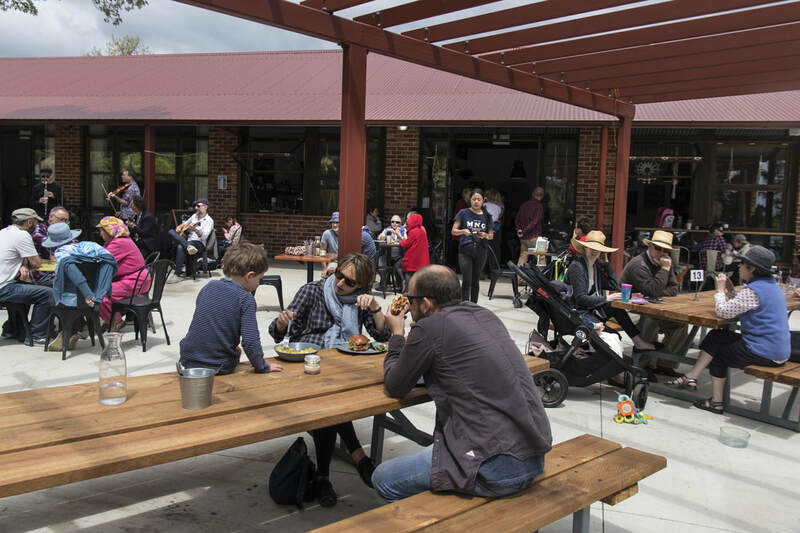 The cafe, owned by Iraj Taghizadeh, is open from 7 am for breakfast, coffee and light meals, and is proving popular with Downer residents. The cafe now has a liquor licence, and evening meals are available on Friday and Saturday nights, with live music on occasions. A wellbeing studio called here. is run by husband and wife team Charlie and Andrea Murray. The services on offer are Yoga, Psychology and Pilates. Charlie (a physiotherapist) and Andrea (a clinical neuropsychologist) are passionate about teaching people to slow down and live a more meaningful and stress-free life. A fear-free colour palette (dogs & cats do see in colour, but on a different spectrum to us). 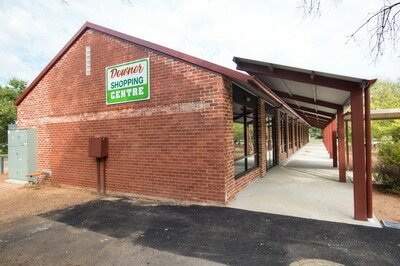 Peter is Peter Dietsch, and his new shop is a welcome addition to our community precinct. 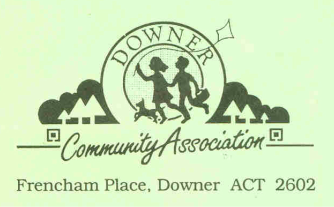 He is keen to embrace the Downer locals, and the locals are keen to have him here. Peter has worked in retail and hospitality for more than 40 years. He has also written wine columns for newspapers, and he has run wine appreciation courses. He says his happiest times regularly involve the sharing of good food and good wine with good people. His shop motto is "Wine for your life, and more great things to drink..." You'll find plenty of Canberra district wines, including some from a vineyard which is owned by a long-time Downer resident, and there's a brilliant new gin being made by someone who still lives in our wonderful suburb!